Each year, many feel the need to declare a resolution for the year to come. 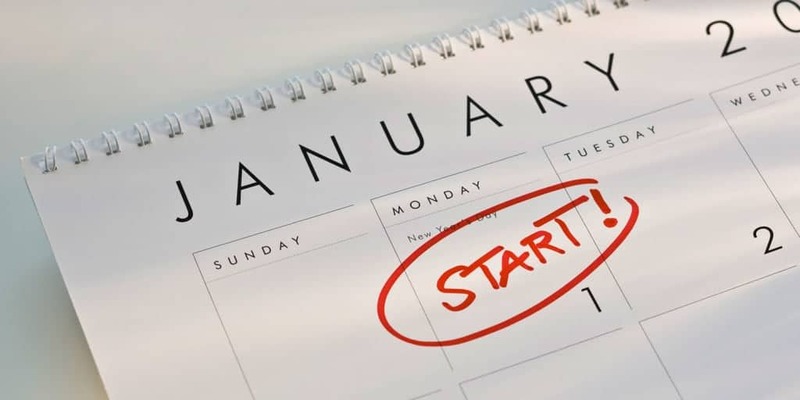 These New Year’s resolutions are a way to set goals for becoming a better person and living a better life in the new year. For many, these resolutions are something they keep to themselves or share with a couple special folks, like their partner or close friends. With the invention of social media, people now have an outlet to share those goals with a wider audience and even have that audience hold them accountable for their resolutions. Here’s a look at the top New Year’s resolutions of Twitter users for 2016. As you can see, they’re pretty much what you expect when it comes to goals most set in life. Not overly specific but still changes that would help people to either feel better about themselves or which they believe will make them feel more fulfilled in life. We do see that other than “Be nicer”, the New Year’s resolutions all focus on items that are for the benefit of one’s self, rather than the benefit of others. While resolutions typically focus on the changes we can make for ourselves, it’s interesting to see how we choose to act in self interest, rather than for the greater good. Gathering the top New Year’s resolutions is just another example of the great wealth of data that can be collected from millions of Twitter users. These resolutions may inspire you to declare one of your own, but the polling of response on social may also inspire you to think of ways to harness the vast quantities of feedback available to gain further insight too. It’s a new year and a time to continue the greatness you created in 2015 and create even more great things in the coming months. Find inspiration in the insights social media can offer and think about the ways you can use them to better inform your marketing programs. There’s a great year ahead of you.